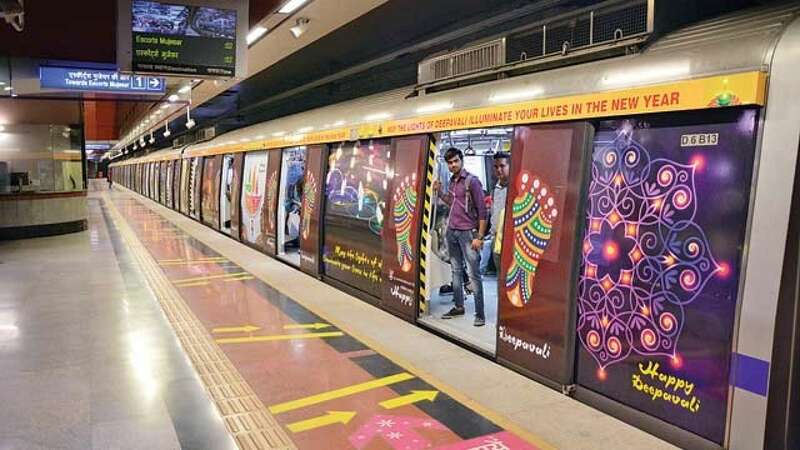 New Delhi, Metro Rail News: Good opportunity for business owners, Who are seeking commercial space in Delhi Metro premises, Delhi Metro Rail Corporation (DMRC) calling for an open auction to license out built-up shops at Metro stations, commuters may soon find premises teeming with retail outlets, food stalls, shopping hubs and other kiosks in 38 stations of the Delhi Metro Network. There are as many as 97 commercial spaces in various Metro stations. Delhi Metro also floating the tender for Leasing of Commercial Space available for Development at Punjabi Bagh (Phase-III) MRTS Station.